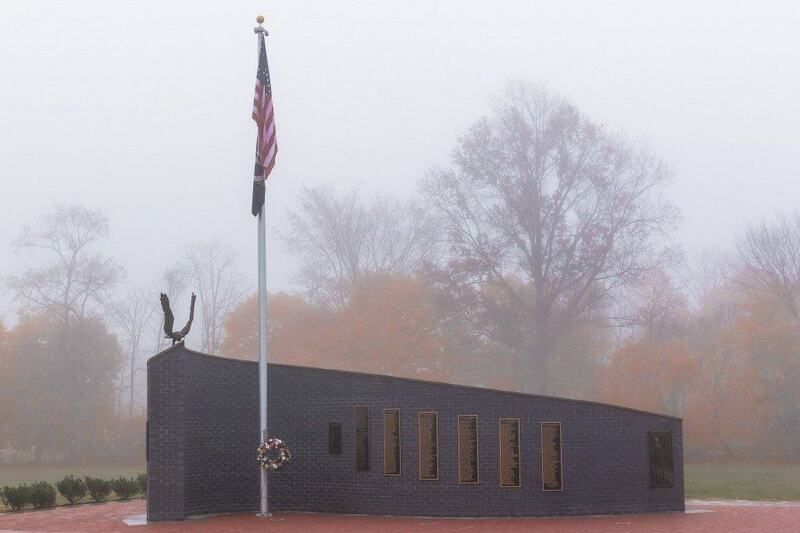 The Veterans Committee became Veterans Square Foundation, a 501(c)3 in September 2013. 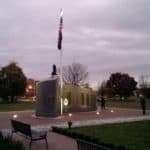 The goal of the LMT Veterans Committee is to create a timeless monument to honor veterans while making Veterans Square an attractive park where residents can gather with family, friends, and neighbors for both public and informal events. We hope to create an opportunity to educate the children of our community about the sacrifices made by our servicemen and women via an interactive format. 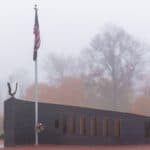 We will continue to take names of veterans who lived in Lower Makefield or Yardley at any time in his/her life to be engraved on our bronze Wall of Honor at no charge. Proof of being a veteran and residency required. 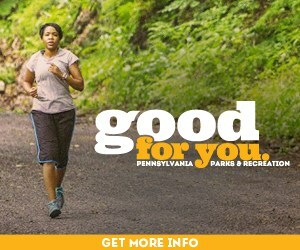 Visit www.VeteransSquare.org to apply. The LMT veterans committee is a volunteer group comprised of residents and veterans whose mission is to create a timeless monument to honor veterans of the past, present and future within a peaceful park setting where residents can gather with family, friends, and neighbors for public events, or to enjoy the park and monument on their own. Veterans Square is located on the corner of Edgewood and Heacock Roads. 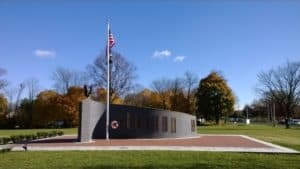 Our hope is to create a destination for residents to come reflect and relax, while also educating the children of our community about the sacrifices of our servicemen and women. 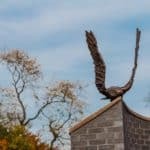 We have a professional design team comprised of two architects, a landscape architect, and a sculptor who are donating their talents to design the monument. We are beginning an Engraving Campaign where residents and businesses will have the opportunity to purchase a brick or granite paver and be a part of the monument. 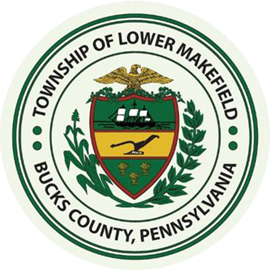 The Veterans Square Foundation is pleased to announce Premier Builders of Lower Makefield was chosen to build Veterans Square Monument. 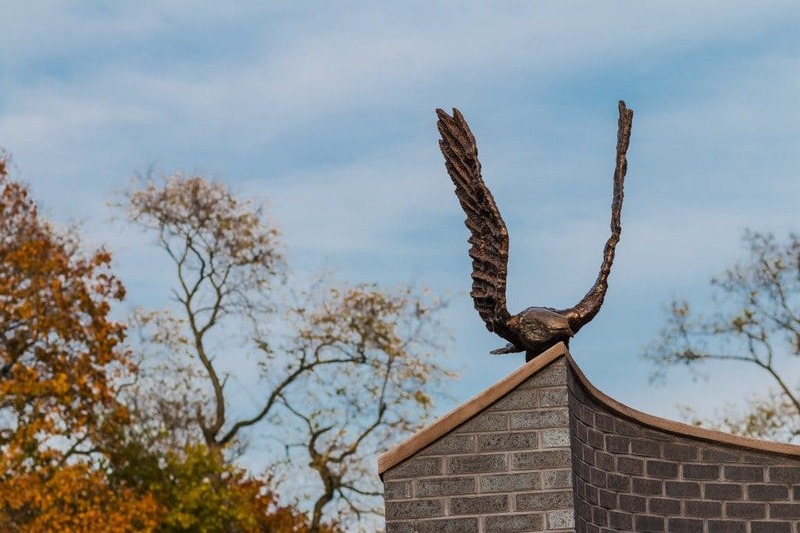 The monument was constructed with the life-size bronze eagle, bas reliefs and bronze plaques. 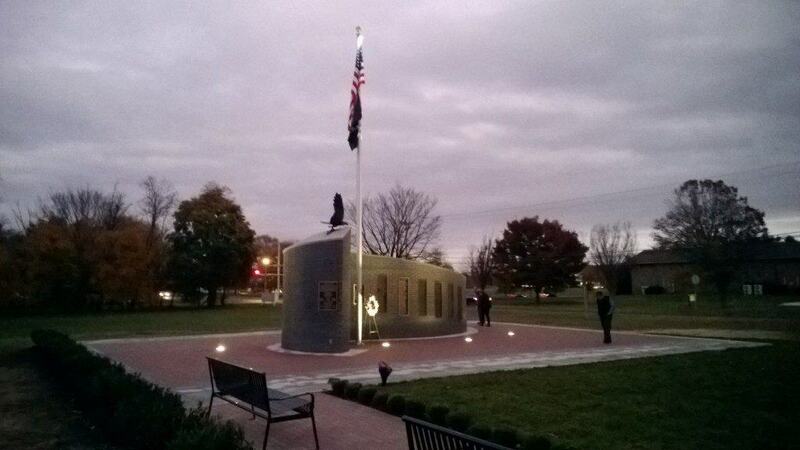 The official dedication of the monument was held on November 9, 2014. The foundation wishes to thank our community for making Veterans Square Monument a reality and helping us honor those who serve. Sculptor Robert Girandola created the bronze eagle and plaque for the Veterans Monument.